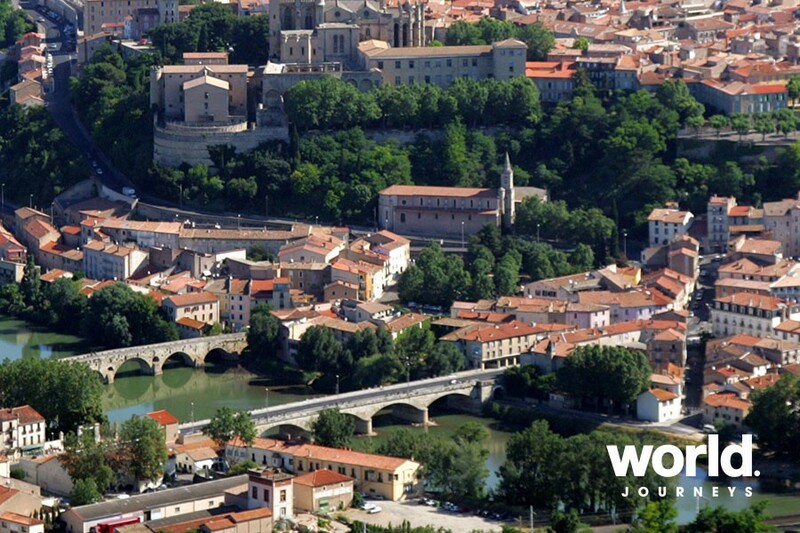 Built three centuries ago, the Canal du Midi skirts the sun-kissed shores of the Mediterranean before turning inland. 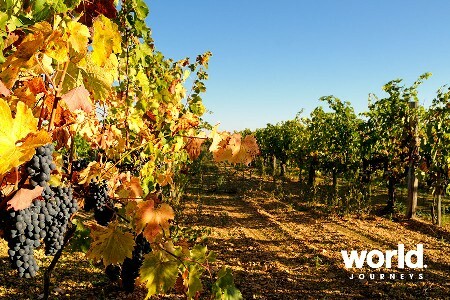 It connects ancient villages, Roman fortifications and some of the most famous vineyards. 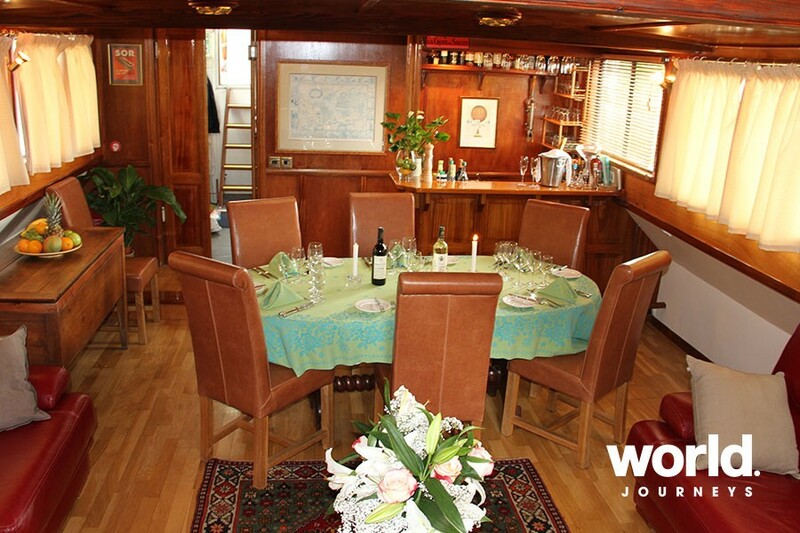 Aboard the Anjodi, you will cruise the canal lined by plane trees and often spanned by old arched bridges. 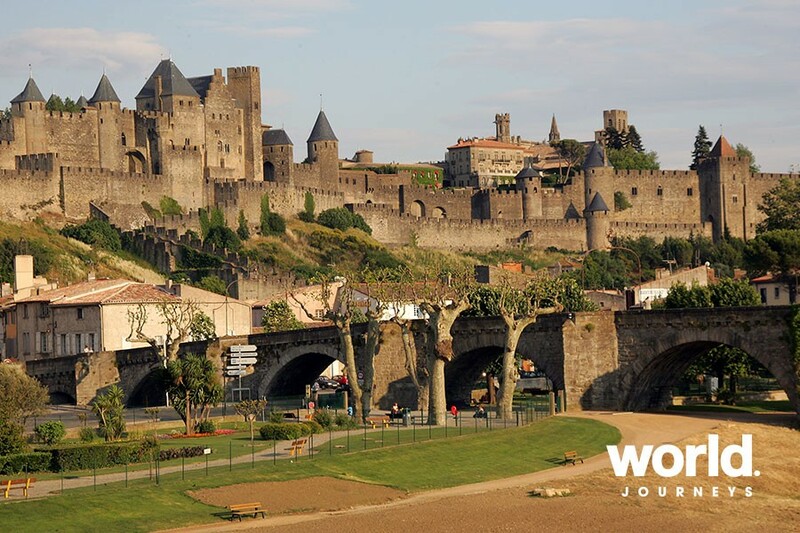 Enjoy a walk or cycle along towpaths and visit Carcassonne, the most complete medieval walled city left in Europe. 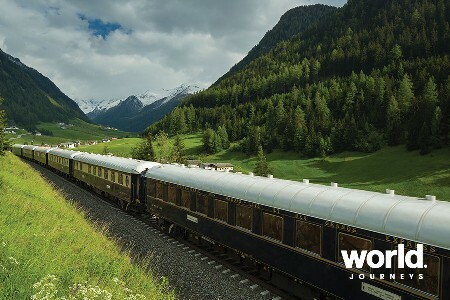 Get on board the Anjodi and discover a blend of ancient Gallo-Roman and traditional influences reflected throughout this region of historical importance. 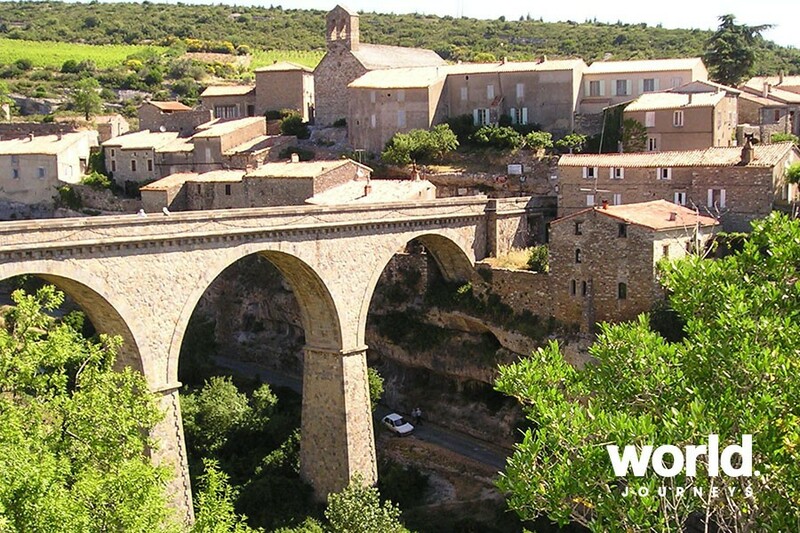 Explore this further with your tour guide when you visit the walled city of Carcassonne, the most complete medieval fortified city in existence and Narbonne, a Roman Mediterranean capital where the Visigoth monarchs once lived. The cuisine is a delicious combination of both Provencal and traditional flavours. Fresh seafood and regional specialities with the excellent local Corbieres and Minervois wines produce an unforgettable repertoire of meals. The 300 year old Canal du Midi, a UNESCO World Heritage Site, skirts the sun-drenched shores of the Mediterranean before meandering inland through ancient villages, Roman fortifications and famed vineyards. This canal is defined by its beauty, lined with plane trees and crossed by pretty arched bridges. The Mediterranean weather and pace of life is relaxed and lulls you into unwinding as you cruise sedately along. 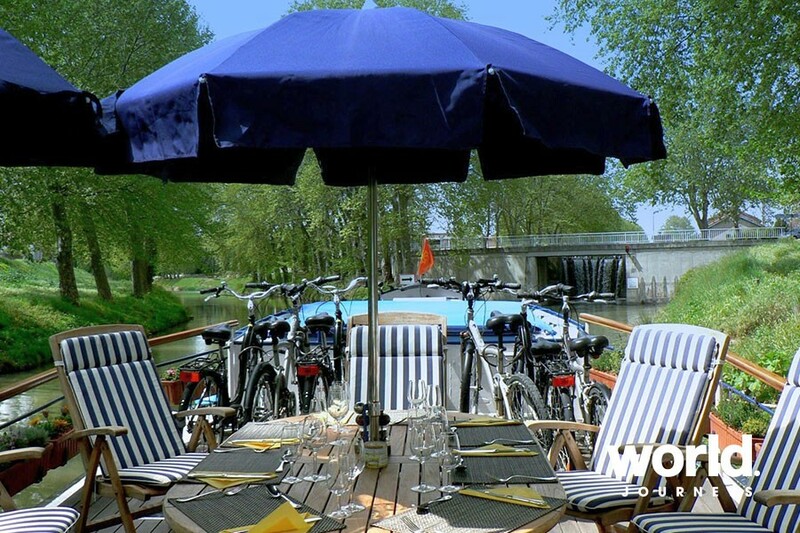 This is the perfect place for cycling or walking along scenic tow paths, or simply watching the scenery pass by as you relax on deck with a cool drink. In the distance you can see the Pyrenees, whereas closer to hand are the vineyards that stretch for miles around. This Canal du Midi cruise is aboard the pretty 8 passenger vessel Anjodi, which has been cruising the Canal du Midi for more than 25 years. Anjodi has never been more popular since Rick Stein brought her to the attention of the world in his very successful TV series 'French Odyssey'. 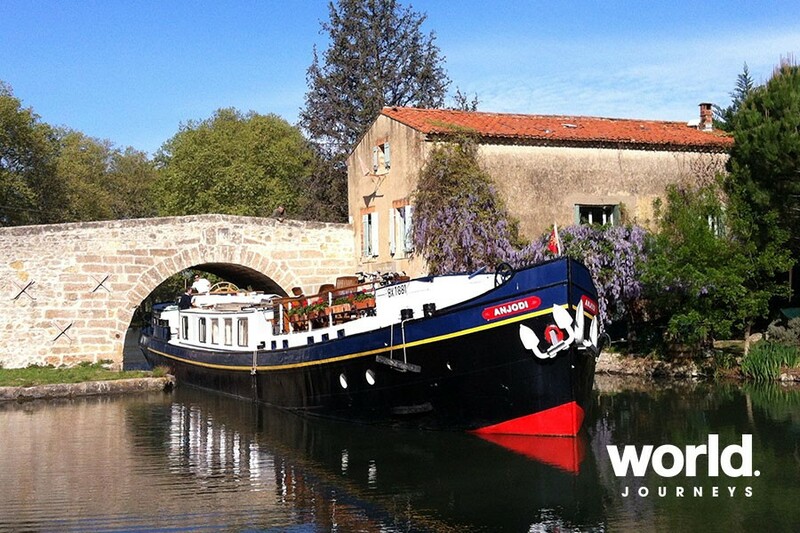 The Anjodi is of classic Dutch design, specifically rebuilt to navigate the 300 year old Canal du Midi. She has been completely refurbishedin the tasteful tradition of African hardwoods, hand-crafted panelling and shining brass, creating a comfortable and charming ambience. Hotel Barge Cruises on the 330-Year-Old Canal du Midi - South of France from Hotel Barging on Vimeo. 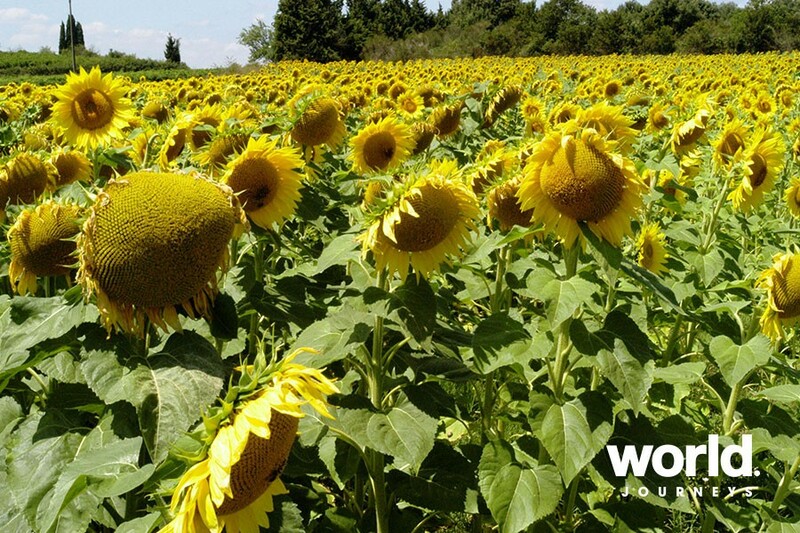 Day 1: Narbonne > Marseillan You will be met at the designated meeting point in Narbonne and escorted by minibus to your barge, Anjodi, moored at the lakeside fishing village of Marseillan, enjoying a view over the oyster beds and home of Noilly Pratt Vermouth. Enjoy a Champagne welcome followed by time for a relaxing stroll around this lovely fishing village before dinner on board. Day 2: Marseillan > Villeneuve-le-Beziers This morning we embark on our cruise along the 330-year-old Canal du Midi through the Bagnas nature reserve, with potential sightings of flamingos, white egrets and other migrating birds, under bridges built from the local black volcanic stone. After lunch on board, we visit Pezenas, the delightful 16th century capital of the Languedoc mostly known for its associations with the French playwright MoliÃ¨re. Dinner on board. Day 3: Villeneuve-le-Beziers > Malpas After breakfast, we cruise further along the Canal du Midi, crossing the aqueduct over the River Orb and ascending the 7-lock flight of Fonserannes of unique oval locks, to arrive at our mooring at Malpas near the pretty village of Colombiers which lies on an old Roman road, the Domitian Way. After lunch, we enjoy an informative winery tour and tasting at the 14th century ChÃ¢teau de Perdiguier, named after King Charles V's finance minister and famed for its frescoes and Cabernet Sauvignon, Pinot Noir and Chardonnay wines. Dinner ashore tonight at L'Ambassade, a Michelin-rated gastronomic restaurant in Beziers. Day 4: Malpas > Capestang This morning's excursion is to Narbonne, a Roman Mediterranean capital where the Visigoth monarchs once lived. We tour the Archbishop's Palace, Cathedral and Via Domitia and explore the indoor market at the hub of this bustling town, where you will have time to shop or simply absorb the vibrant atmosphere. 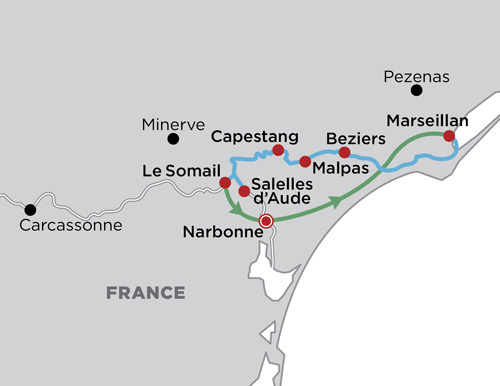 This afternoon, we cruise through the world's oldest canal tunnel at Malpas and pass vineyards and pine trees, with magnificent views of the Pyrenées along the way, to moor in Capestang. There is time to explore the village, once the summer retreat of the Bishops of Narbonne, with its magnificent 14th century collegiate church. Dinner on board. Day 5: Capestang > Salleles d'Aude This morning we continue our cruise along the 330-year-old Canal du Midi and then through a series of locks on the Canal de la Robine, with excellent walking and biking opportunities en route, to our mooring at SallÃ¨les d'Aude. Following lunch on board, we take an excursion to Minerve, the ancient capital of Minervois, which boasts a 12th century Cathar fort surrounded by deep limestone gorges. Besieged by Simon de Montfort in 1210, its hilltop location affords spectacular views and the museum's fascinating miniature recreation of the bloodthirsty Cathar rebellion completes the intriguing picture. Dinner on board. Day 6: Salleles d'Aude > Le Somail In the morning we embark on our final cruise, rejoining the historic Canal du Midi to arrive at the delightful village of Le Somail. After lunch, we visit Carcassonne. Dating back to the Gallo Roman era, this is the most complete medieval fortified city in existence today. With its 52 watchtowers, portcullis and extraordinary repertoire of defences, it resisted the many armies that tried to storm this Camelot setting. Captain's Farewell Dinner on board. Day 7: Le Somail > Narbonne After breakfast, guests are transferred by private chauffeured minibus to their choice of location in Narbonne. 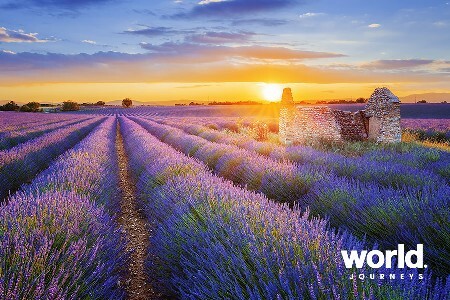 Enquire for detailed itineraries and prices of all of our barging destinations in Europe. Barges can be chartered for families and other passenger groups.